The research team consisted of Nick Bryan-Kinns (PI), Hamed Hadaddi(Co-I), Sara Heitlinger (RCO-I), Nanda Khaorapapong (RA). 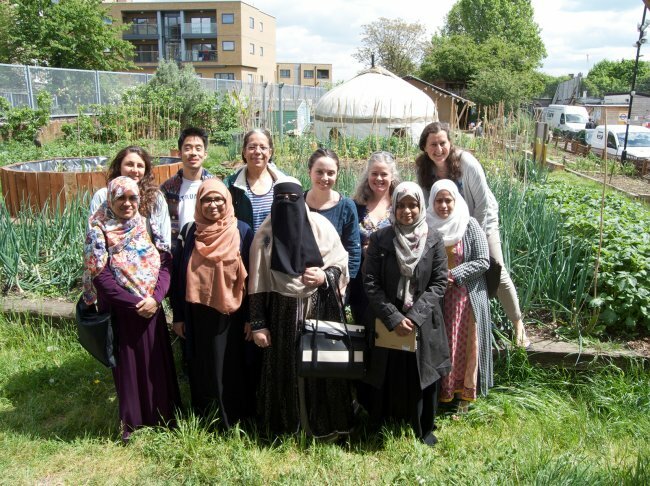 Project partners were Spitalfields City Farm, Garden Organic, and the Women’s Environmental Network. Ahmet Caglar, Anwara Uddin, Basilia Gondo, Debbie Mitchener, Fatema Khanom, Halema Begum, Kate Williams, Lisa Lueaffat, Lutfun Hussain, Meghan Lambert, Nat Mady, Nathalie Aby, Richard Walker, and Sayada Sultana. 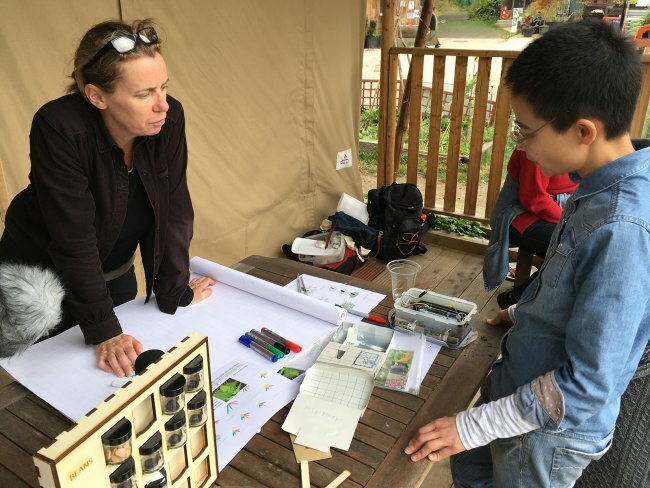 The interactive Connected Seeds Library was designed by Sara Heitlinger and Franc Purg. The project was funded by the Engineering and Physcial Sciences Research Council (EPSRC).